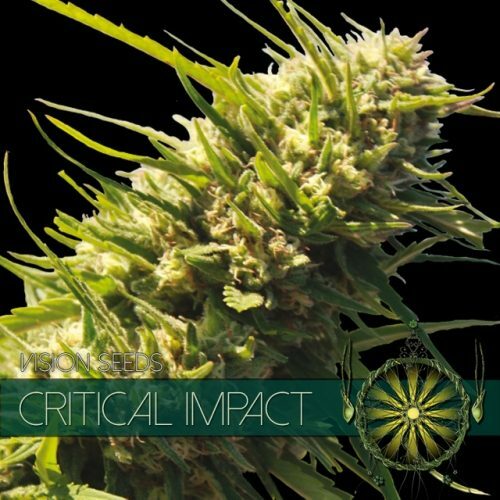 AK-49 feminized seeds are generally grown indoors, green housed, or hydroponic, this doesn’t mean it is not suitable for outdoors, the strain does great outside in mild climates. The AK-49 is very suitable for medicinal purposes by people suffering from chronic pain, nausea, depression, insomnia, headaches, PMS, and arthritis. 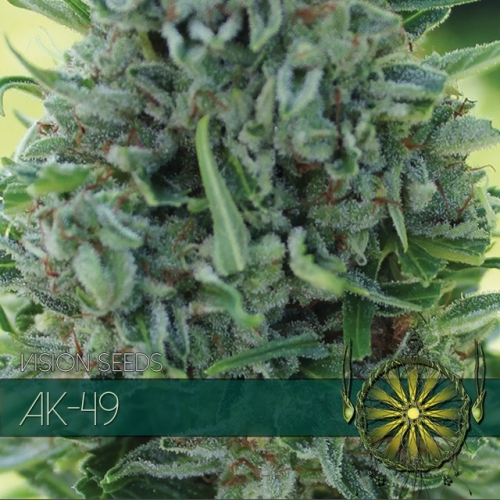 The AK-49 is a power packed, resinous plant and carries compact buds that bristle with hairs and glistening trichomes. AK-49 has a spicy smell bordering on skunk, with a touch of sandalwood, but flavours sweeter and more floral than the smell would lead one to believe. The AK-49 has a smooth smoke and a high THC level, a good day time strain for people with a high thc tolerance and perfect late afternoon, night time smoke for people with lower tolerance. 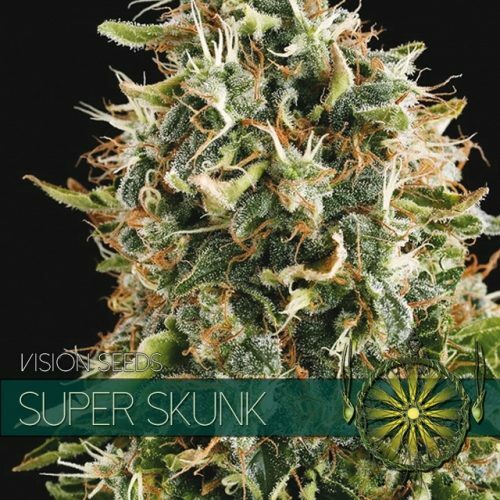 The AK-49 name is based on her genetic build up, similar to the early AK-47 when this stain was still clearly Sativa dominant, this is a mellow and good looking plant with a solid genetic base awaiting a successful future in the hybrid cannabis world. 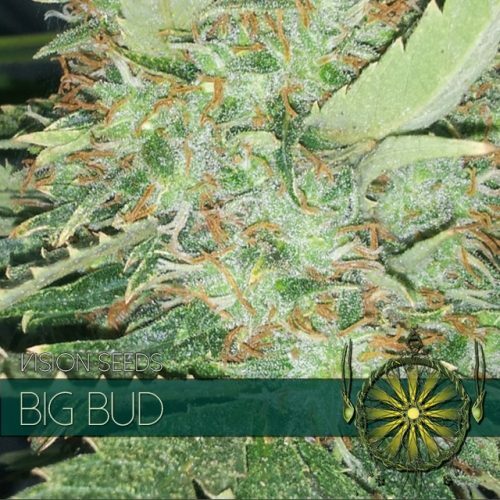 AK-49 feminized seeds are generally grown indoors, green housed, or hydroponic, this doesn’t mean it is not suitable for outdoors, the strain does great outside in mild climates.